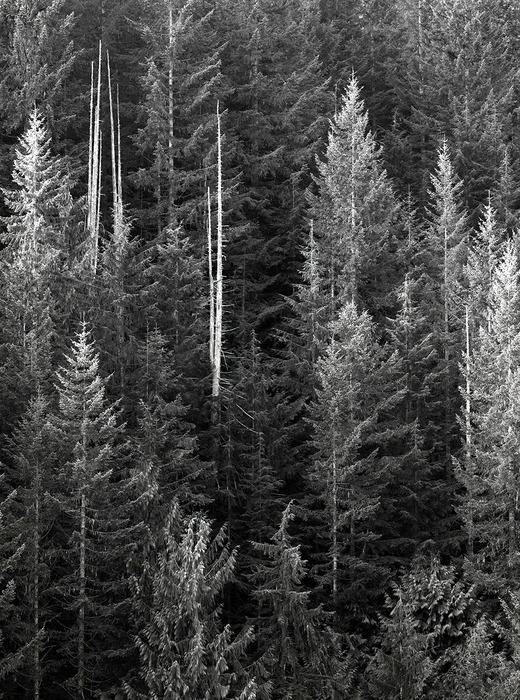 and has affiliation with galleries in Port Townsend WA. 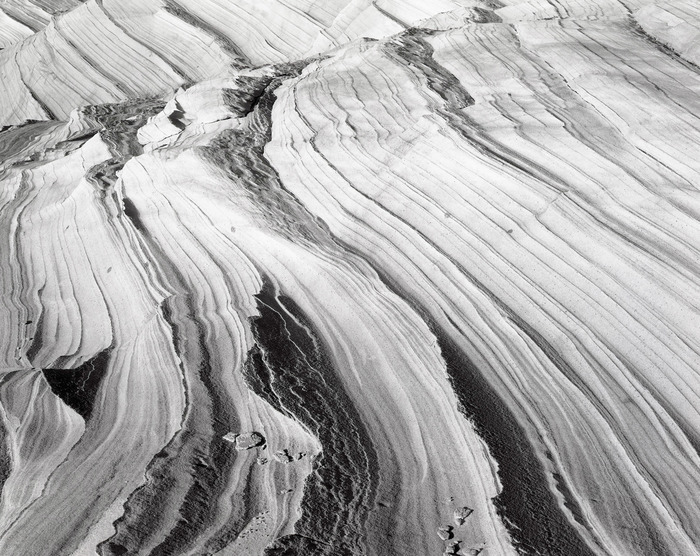 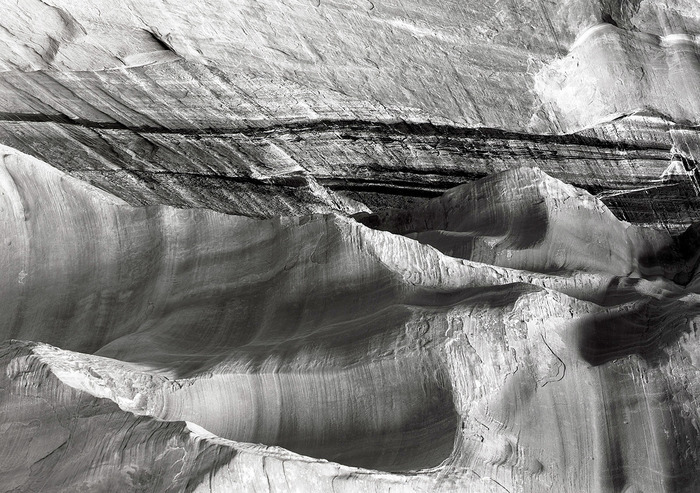 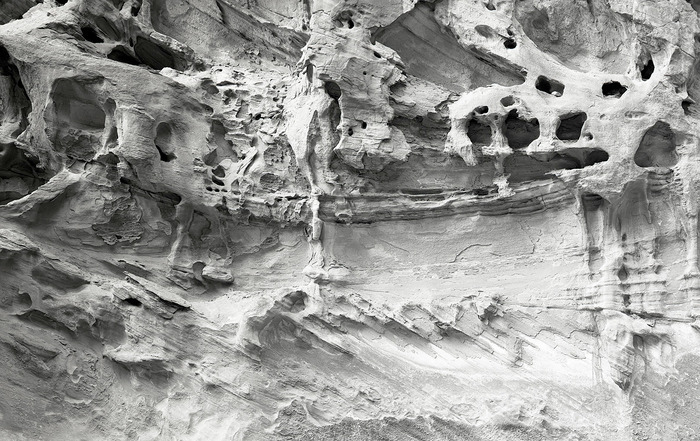 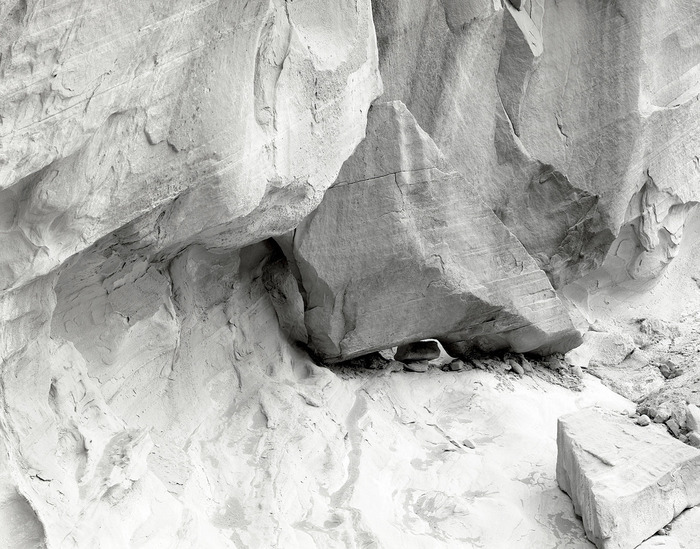 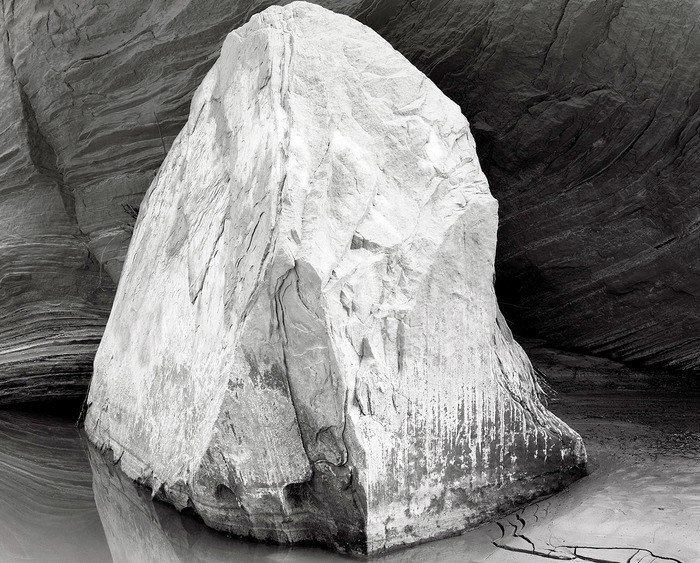 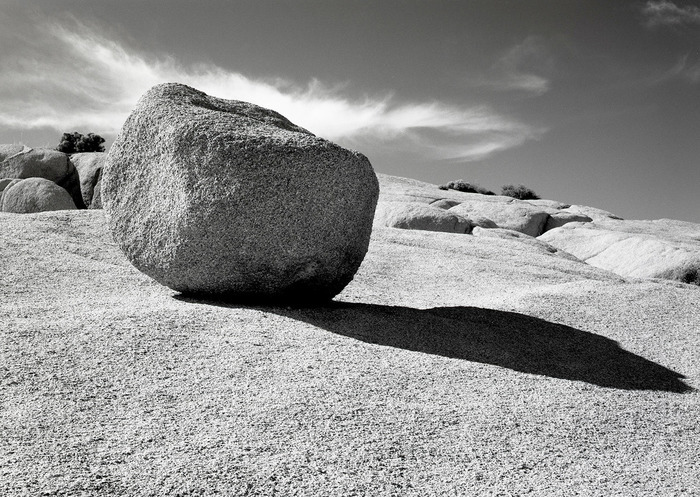 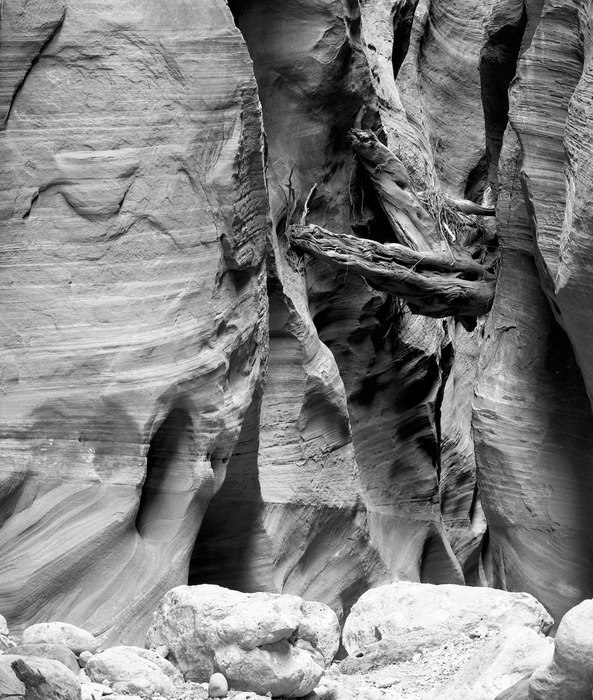 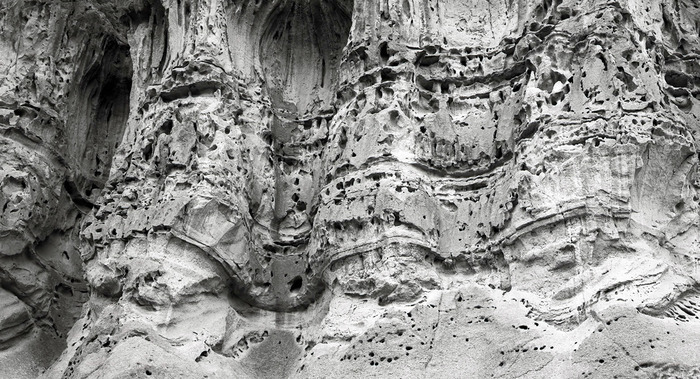 This photographic collection presents several different perspectives of geologic history. 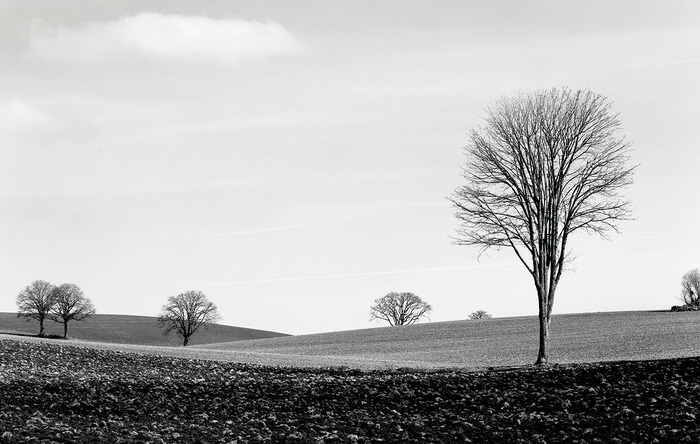 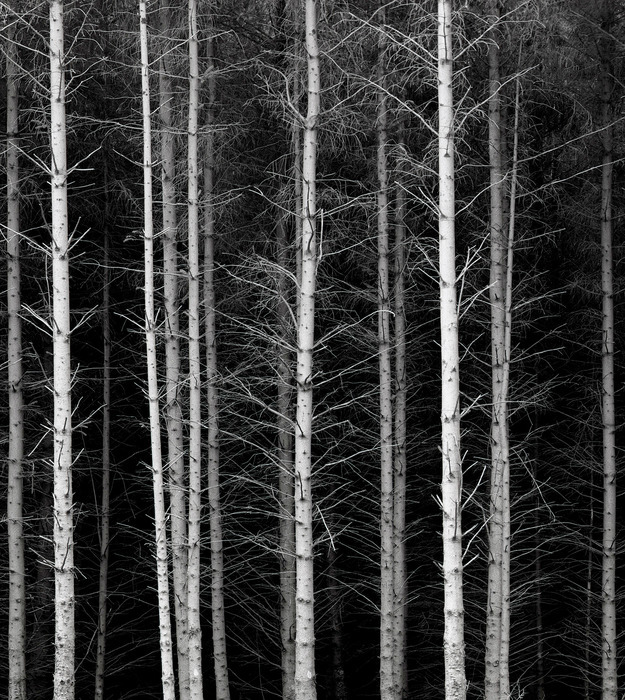 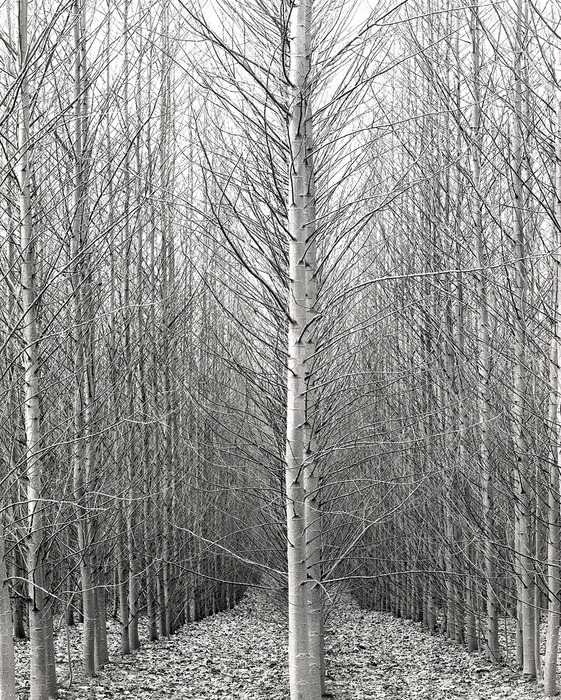 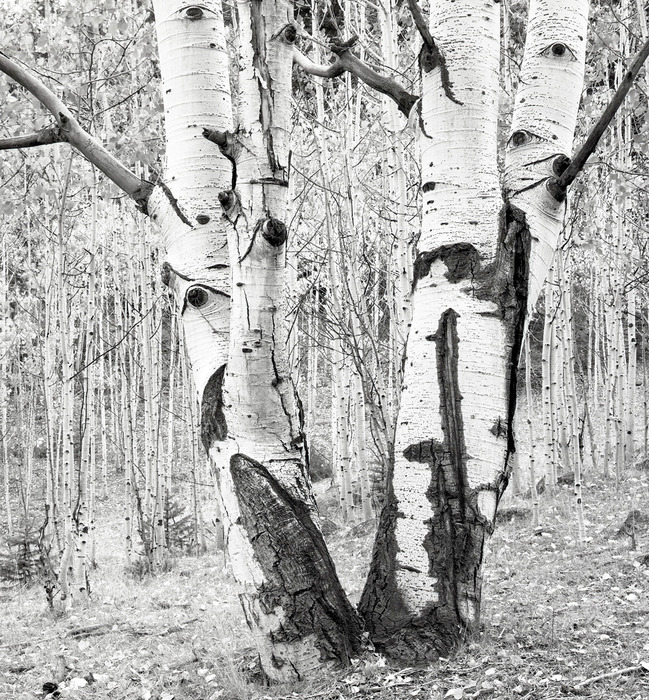 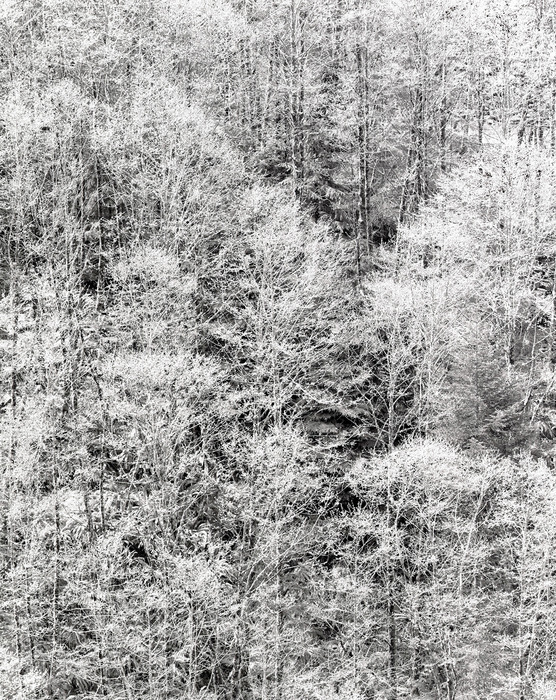 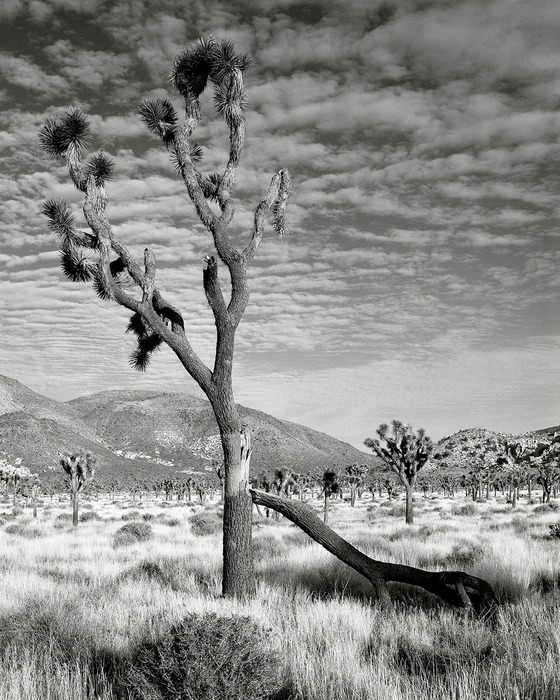 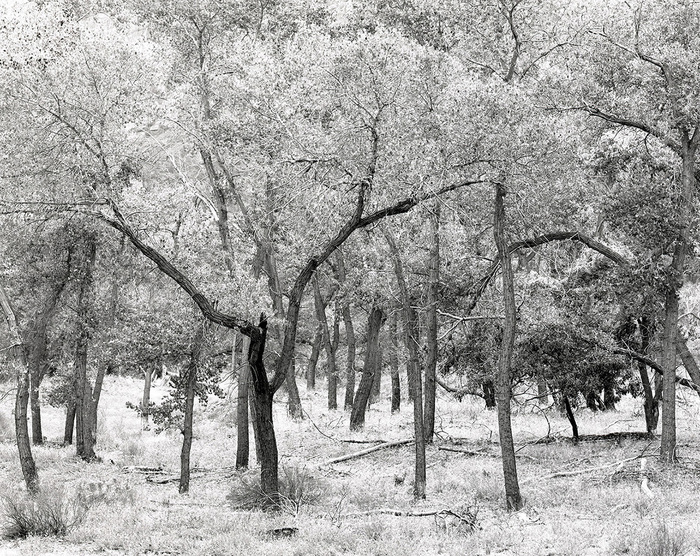 Silver Gelatin Print, 2015, 24" x 17"
Silver Gelatin Print, 1993, 7" x 9"
Silver Gelatin Print, 1998, 16" x 20"
The following images depict nature's majestic tree forms. 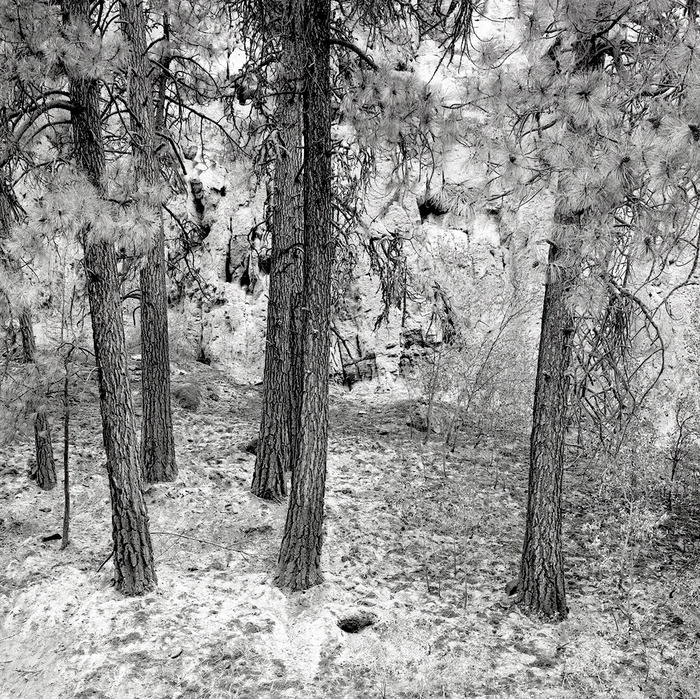 Silver Gelatin Print, 1998, 20" x 24"
Silver Gelatin Print, 1993, 10" x 12"
Silver Gelatin Print, 1995, 16" x 20"
Silver Gelatin Print, 1993, 16" x 20"
Silver Gelatin Print, 2009, 16" x 16"
Silver Gelatin Print, 1993, 16" 20"
Silver Gelatin Print, 1996, 16" x 20"
Silver Gelatin Print, 2000, 14" x 14"
Silver Gelatin Print, 2003, 16" x 20"